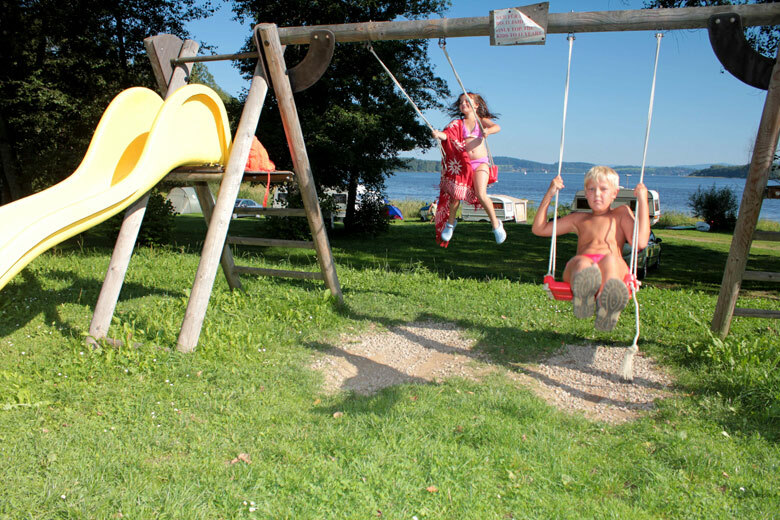 Are you looking for a camp at Lipno where you could enjoy a peaceful and sunny summer season? Do you want to spend active holidays on the beach with amazingcountryside and good food? Do you like the feeling that you are well cared for? Is it important for you that the camp is clean and safe even for small children? Excited bikers will not only be impressed by riding through the Czech countryside, but even by the connection of the Lipno Lake surroundings with the Upper Austria on both left and right side by three border crossings. Both sides of the Lake are connected by regular ferries.From a plenitude of bike trails, you caneasily plan the rightone for yourselves.